Apt Consultancy Services Ltd are a very small company but offer a very specialised service to businesses of all sizes. Whether you are a company of five or five hundred they can provide you a personal service that sets them apart from the rest. 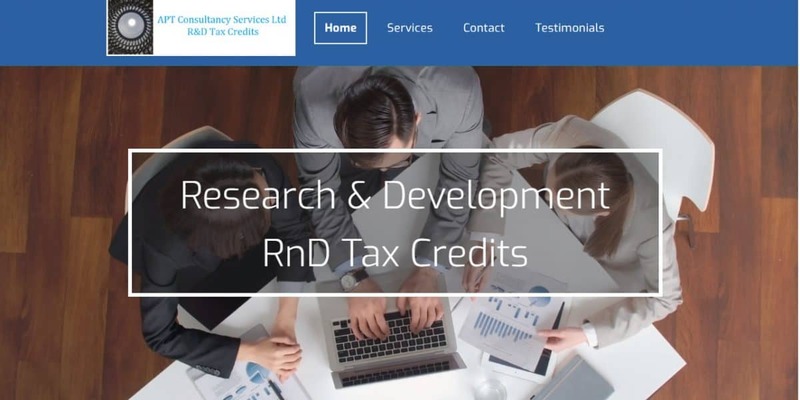 And they are R&D tax credits consultants in Liverpool. 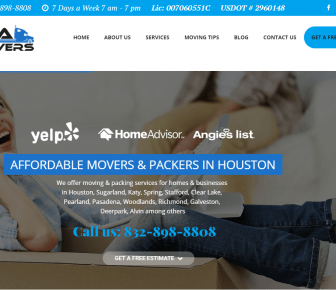 They have small website, built on a basic hosting package and were not ranking in the top 50 results on Google. Even their Google My Business (GMB) page was nowhere to be found. With just a few tweaks and correct professional advice on local search optimisation we were able to bring them up to page 1 on Google including their GMB page. Search this pharse “R&D tax credit consultants Liverpool” on Google and see what you get.